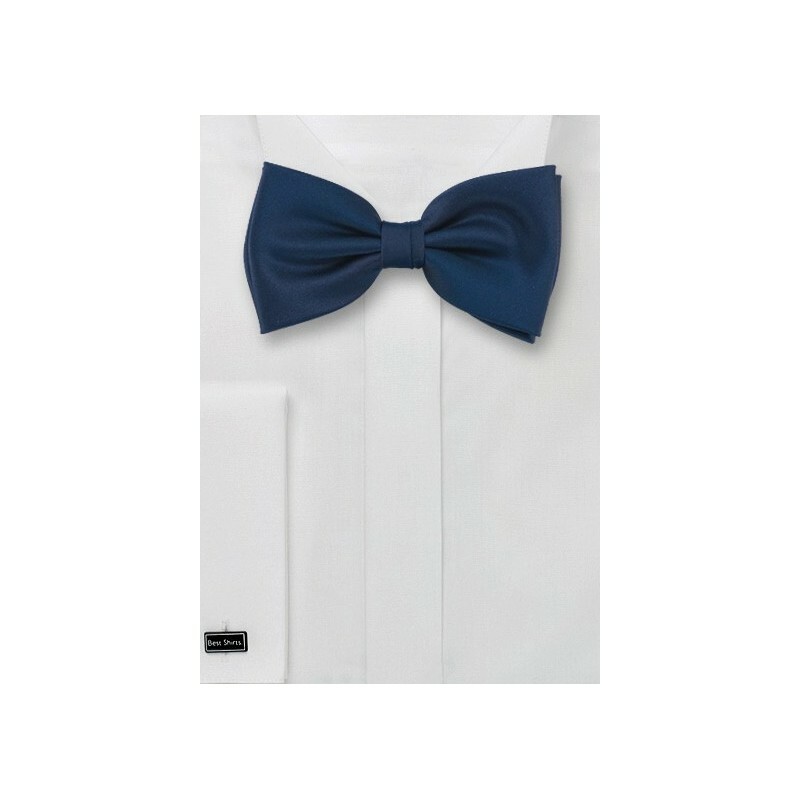 This classic bow tie in midnight blue was made for kids and toddlers. 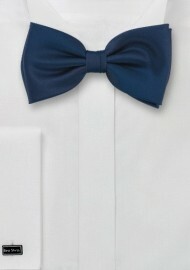 The shiny satin finish paired with the deep classic blue tone turns this into one of our most formal kids bow ties. For the matching adult sizes (neckties and bow ties), please see the links below. Made from microfiber.